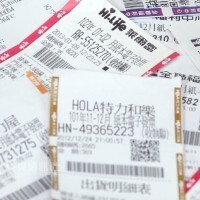 TAIPEI (Taiwan News) - Taiwan's Ministry of Finance (MOF) announced Monday the uniform-invoice prize winning numbers for January and February, 2019, with the NT$10 million Special Prize winning number being 00106725 and the NT$2 million Grand Prize winning number being 90819218. 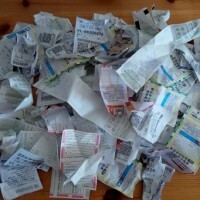 Did you hit the jackpot? 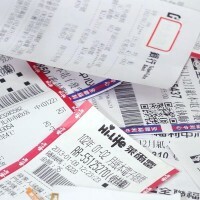 NT$200 for matching the three digits of the Additional Sixth Prize winning number. The ministry reminds all winners of the January and February uniform invoice lotteries to claim their prizes between April 5, 2019 and July 5, 2019. For winners of the special, grand, first, second, third and fourth prize, a 20 percent withholding tax is levied on the prize. 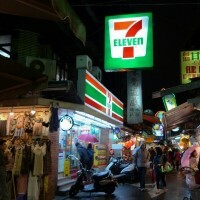 NT$200 winners can also present the winning invoices to any of contracted convenient stores around Taiwan to either add the value to their payment cards or purchase merchandise of the equivalent value, but the value must not be less than NT$200 as no change will be given back. The lottery, designed to boost tax revenues, was introduced on Jan. 1, 1951. 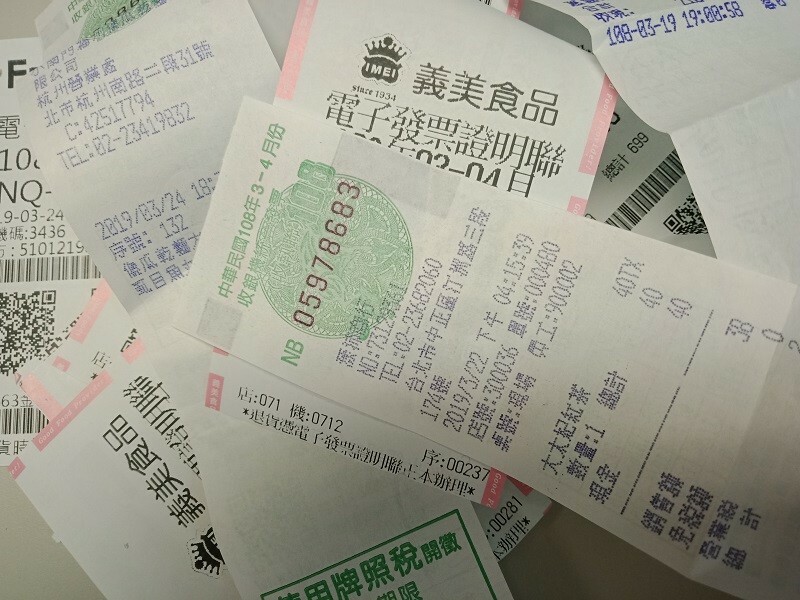 The lottery has successfully encouraged people in Taiwan to obtain receipts for every purchase made with businesses with a certain amount of monthly turnover.